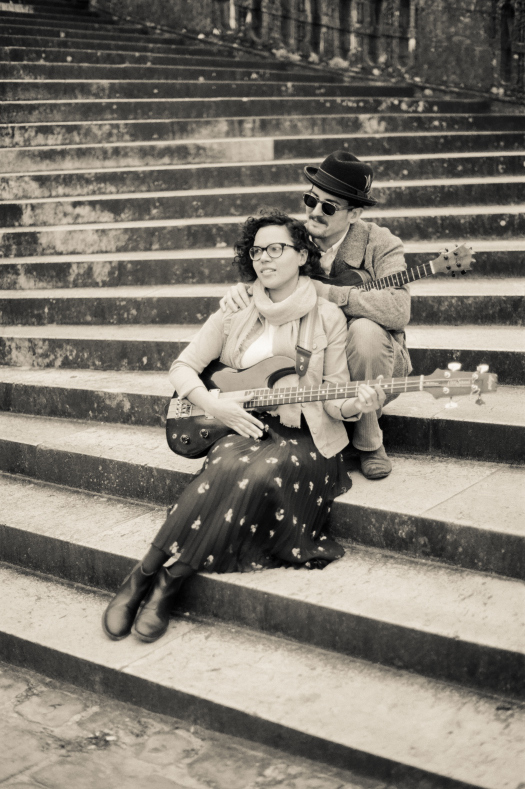 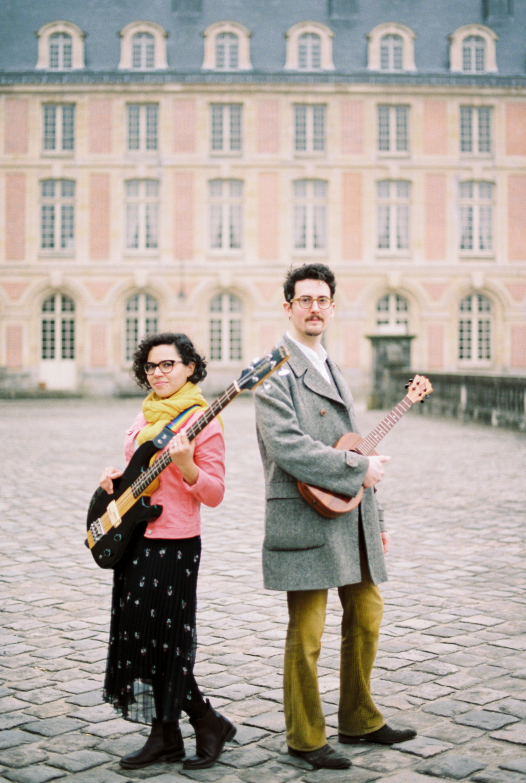 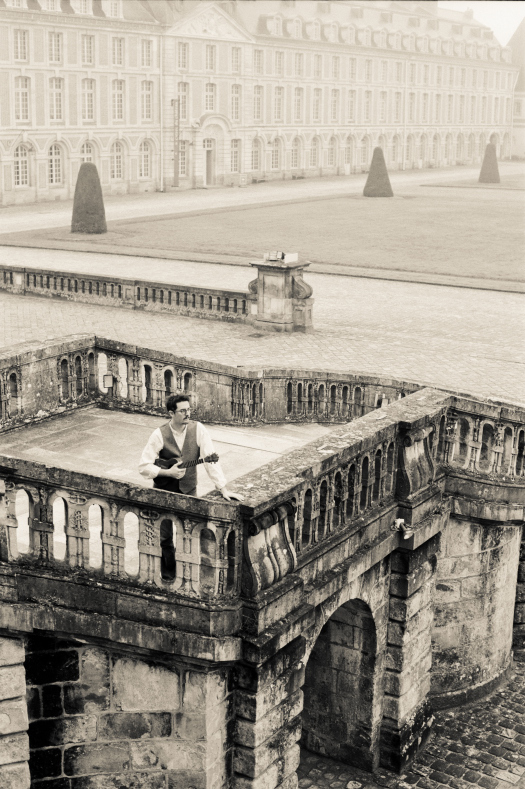 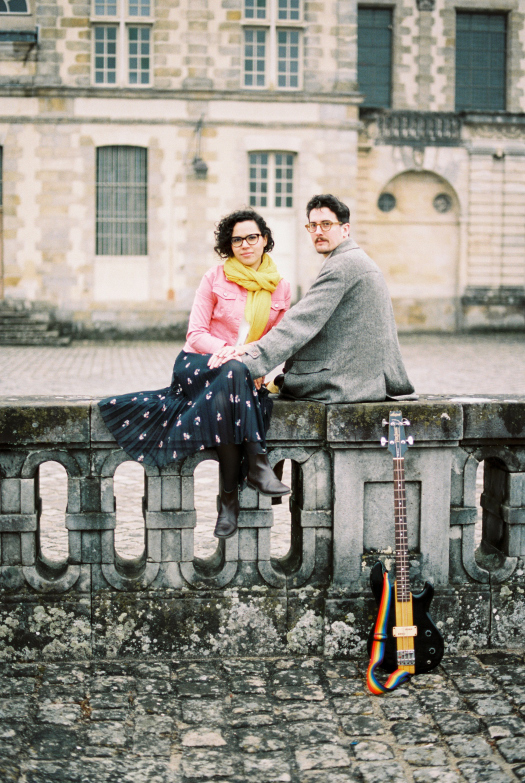 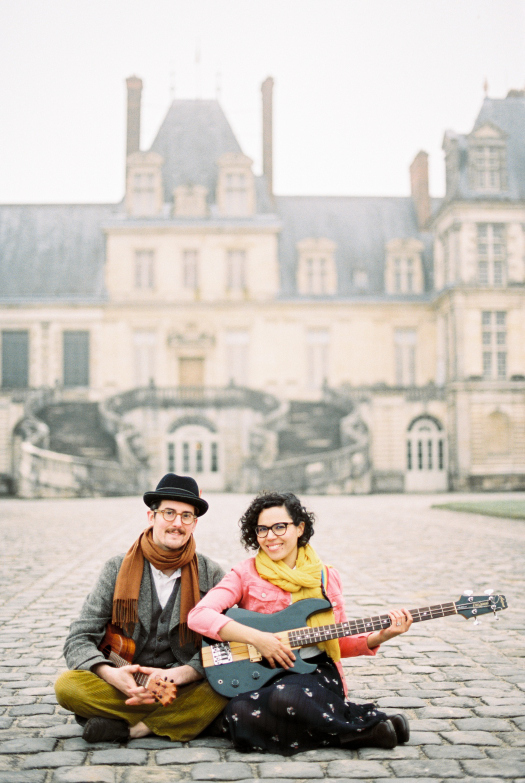 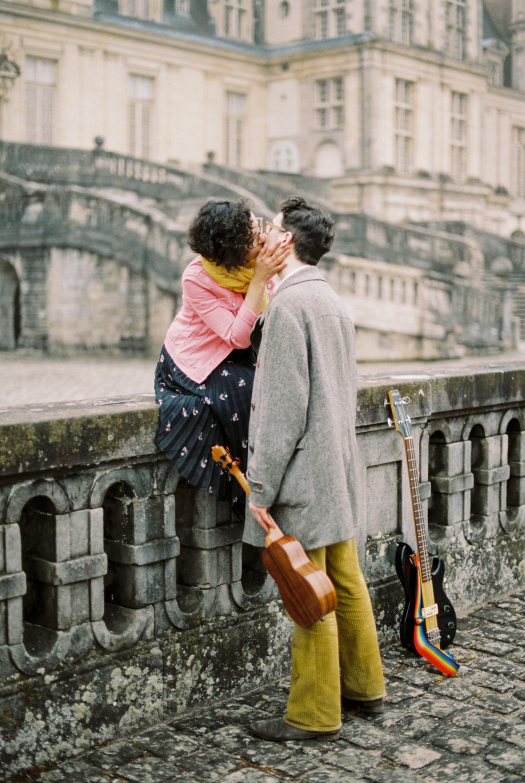 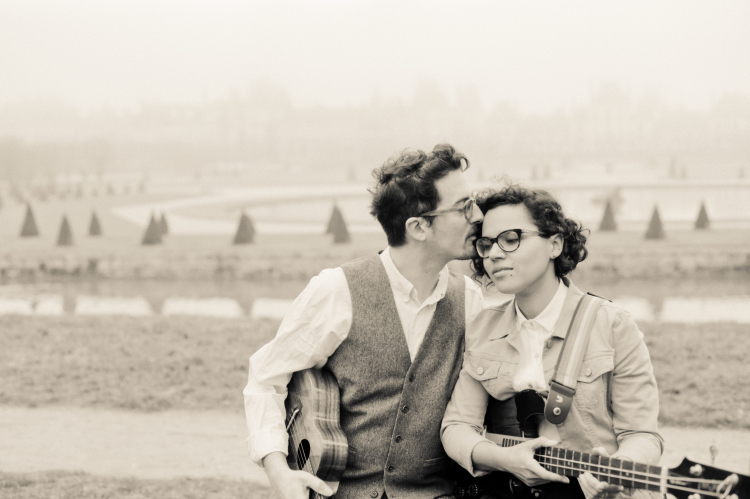 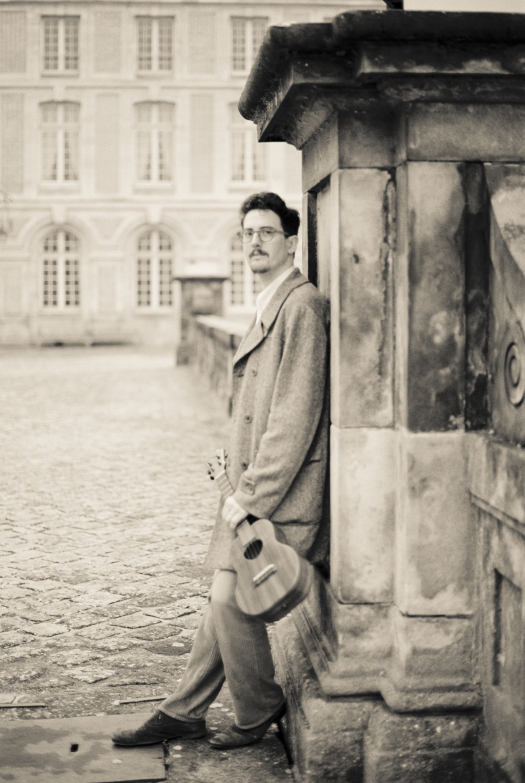 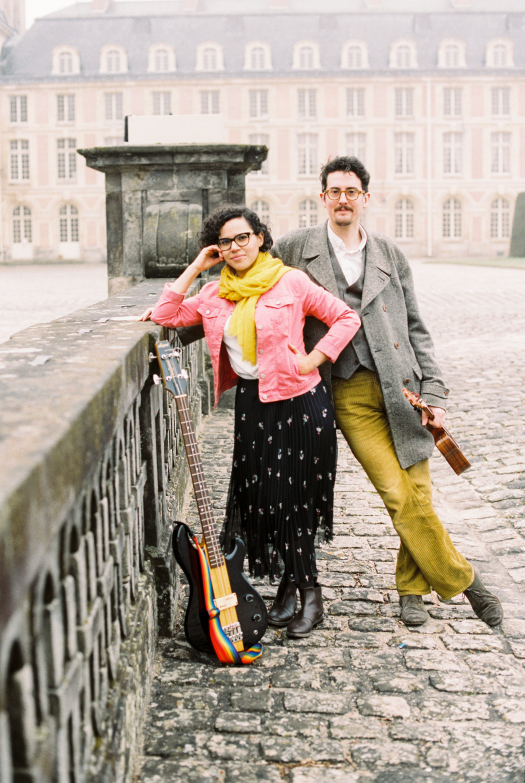 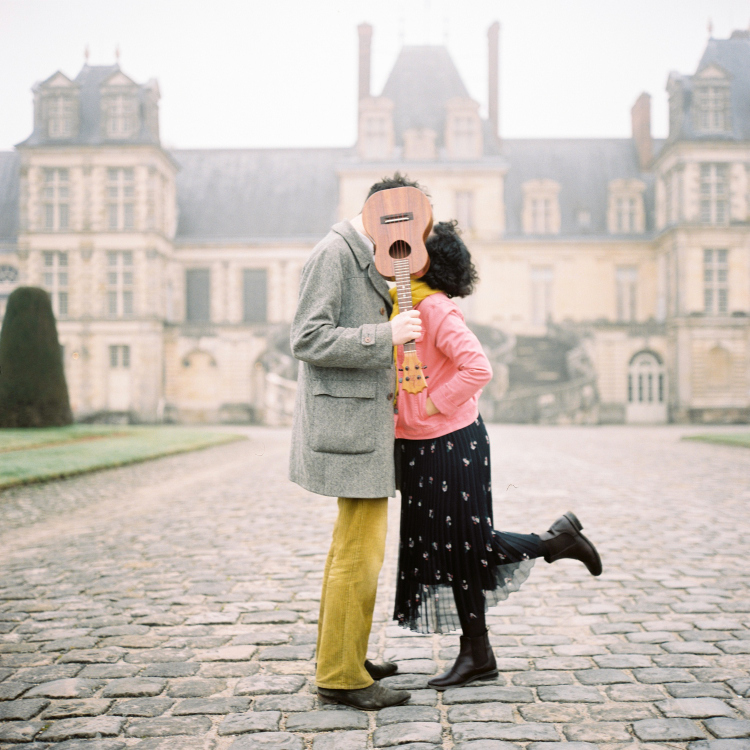 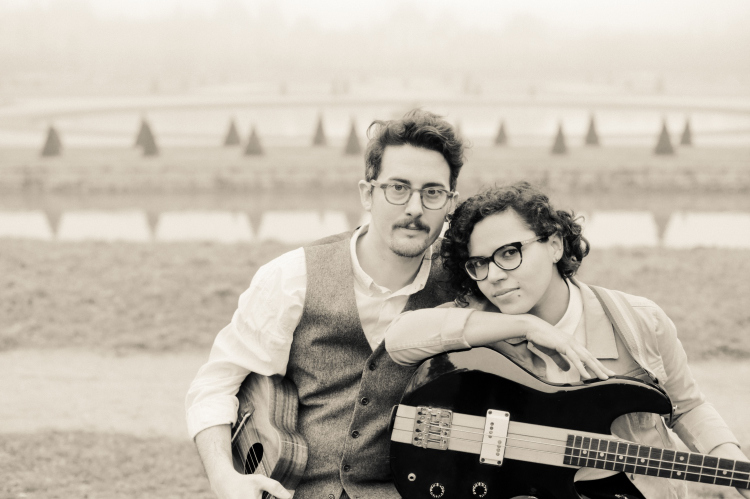 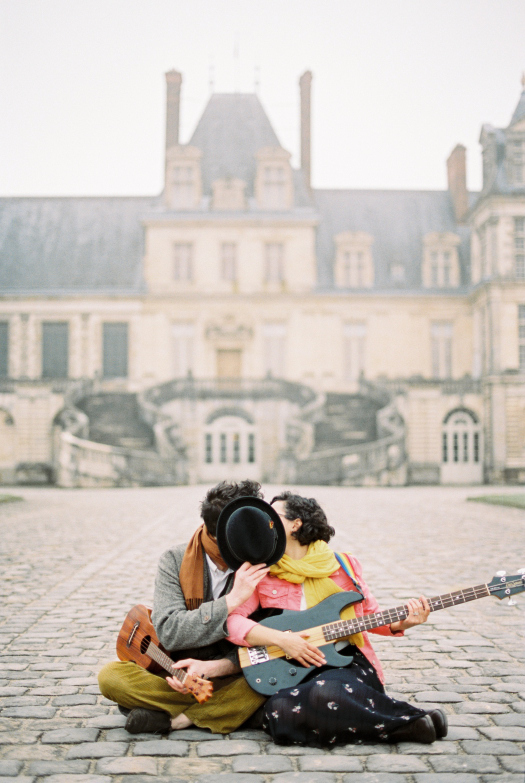 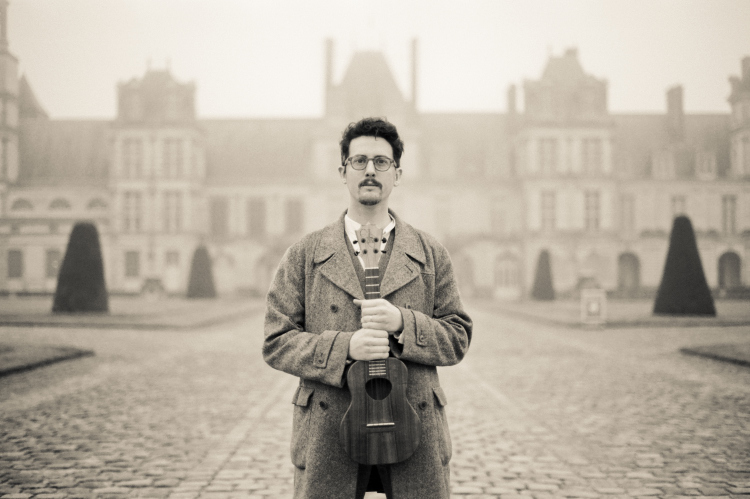 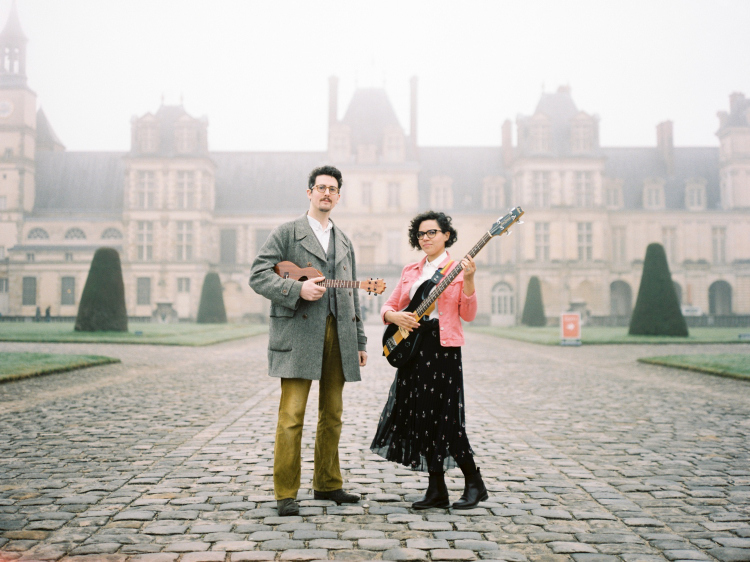 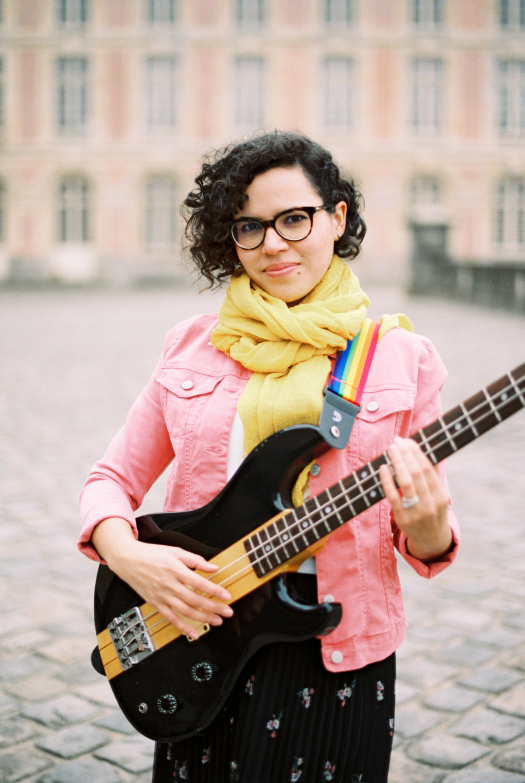 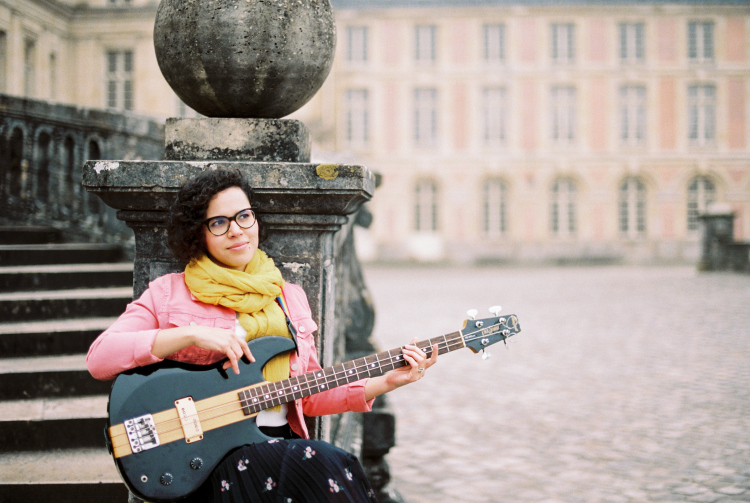 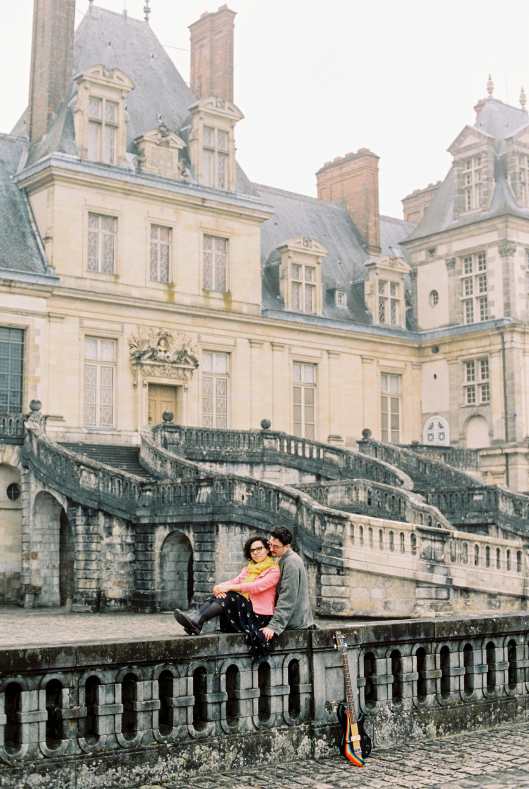 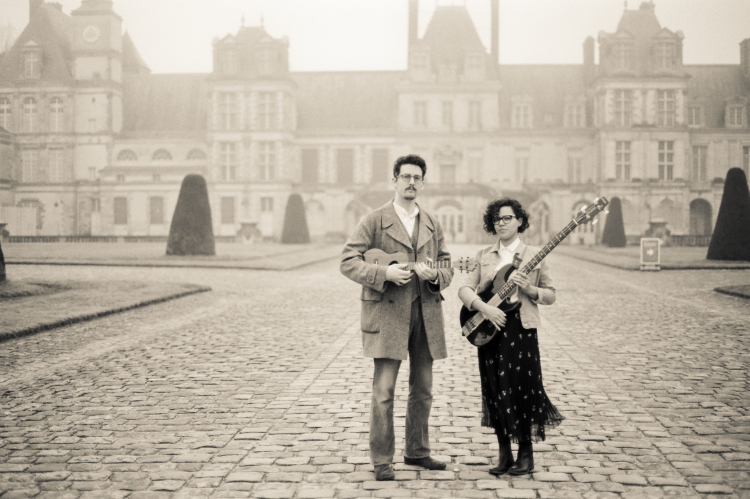 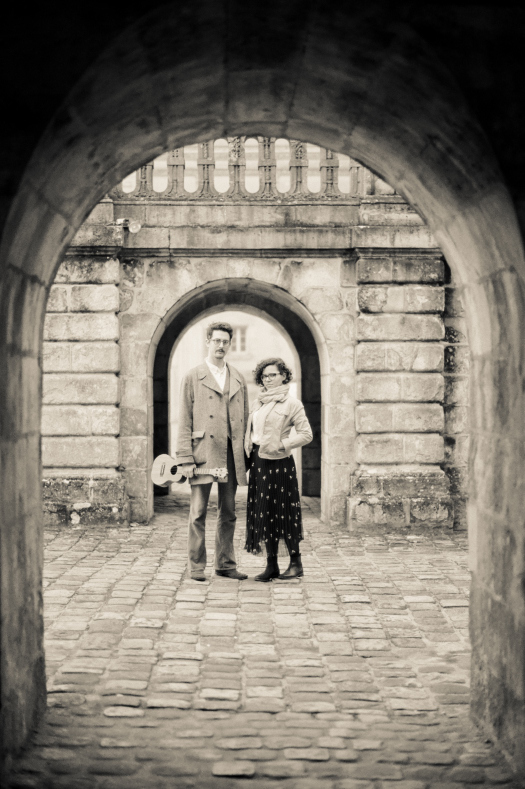 This photo session of La Chamaïcaine, a French/English folk band, was shot entirely on film with a Rolleiflex medium format film camera and a 35mm film camera at Château de Fontainbleau. 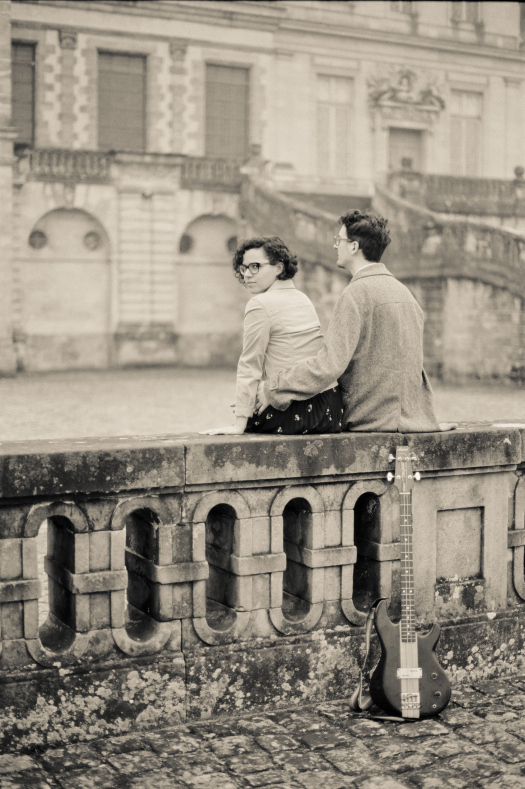 Juliane Berry is a fine art film photographer based in Paris, France. 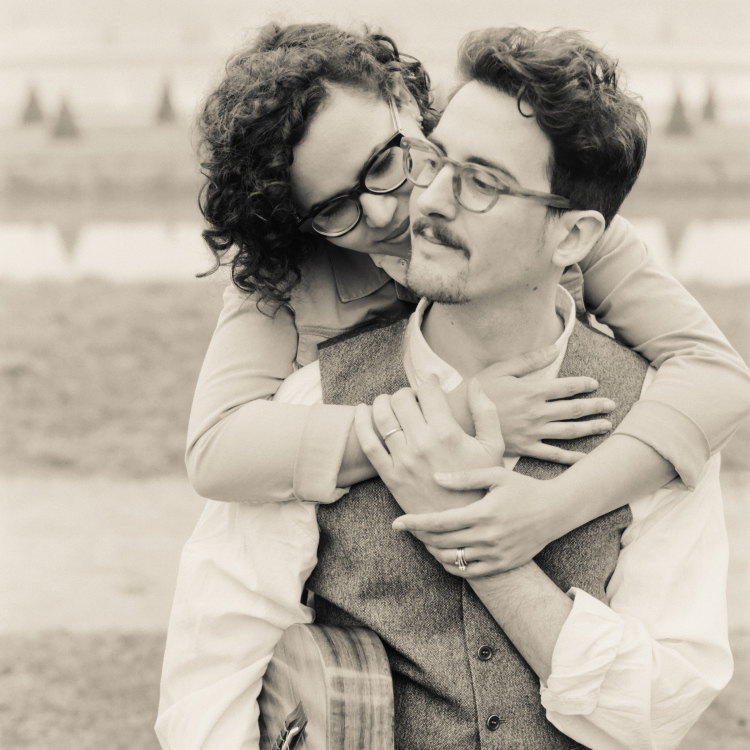 Available for families, elopements, engagements, proposals, and portraits. 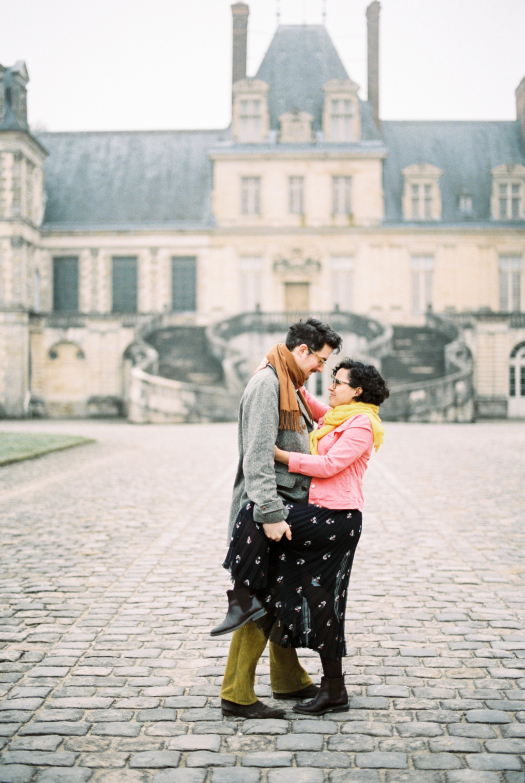 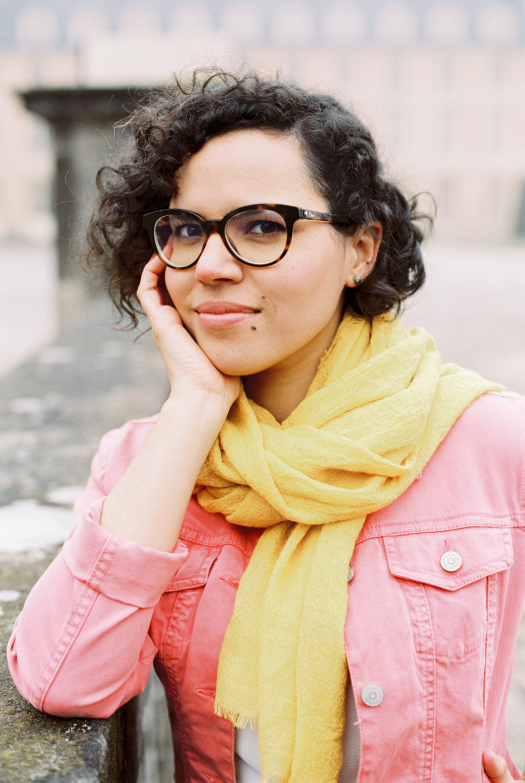 This entry was tagged American Photographer in Paris, English speaking photographer in Paris, Film Photographer in Paris, Juliane Berry Photography, Paris Elopement Photographer, Paris Engagement Photographer, Portrait Photographer in Paris, Rolleiflex.